I hate looking for shoes! I know, not very lady-like, but that’s me..
Today I visited Rødovre Centeret, and I found a pair of black leather boots from BilliBi, which I have been needing for a while now, sneakers don’t just always cut it, boots do look a bit more classic and nice with an outfit. 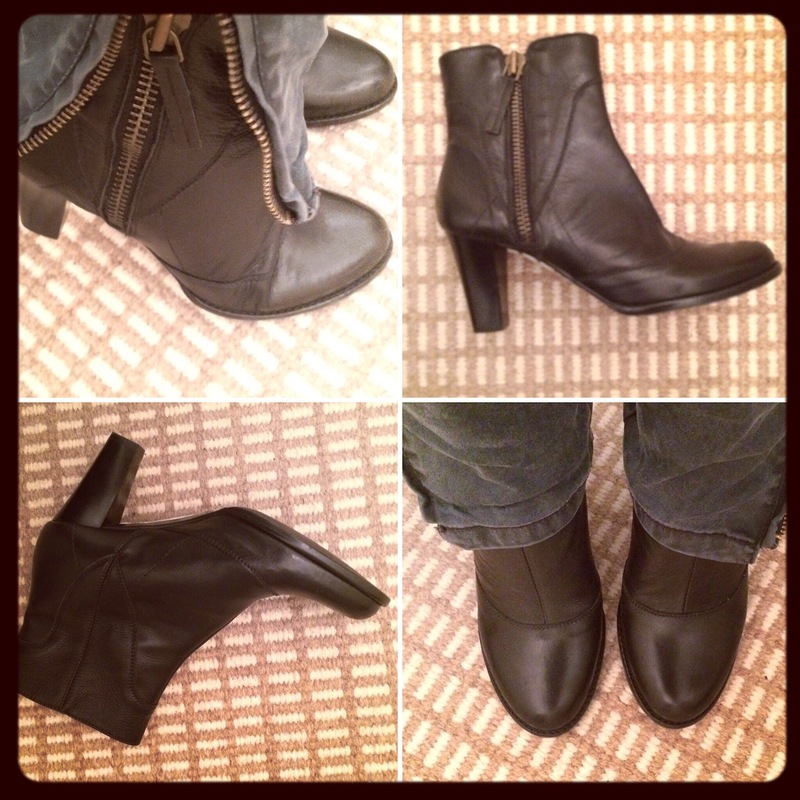 So here they are, my new boots, with a 6 cm heel, but thankfully it does not seem like 6 cm! I don’t do high heels, I hate them actually. If they aren’t comfy, I ain’t walking in it! 😅 I am a woman of comfort over looks, but I finally found comfort and looks in these shoes. 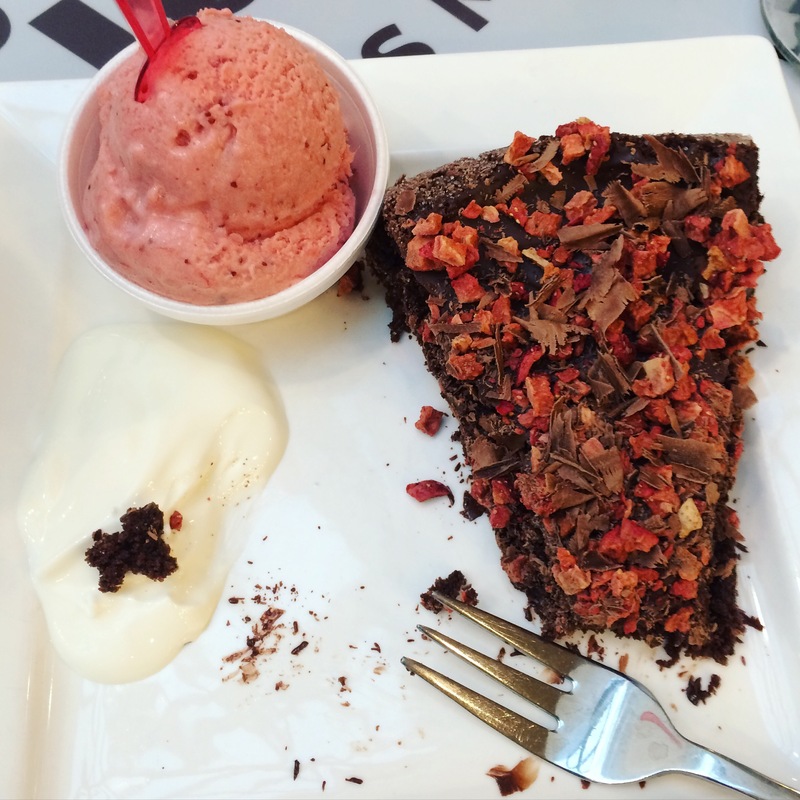 I also sat down and had a milkshake and a piece of cake with strawberry sorbet ice cream, God that was nice! 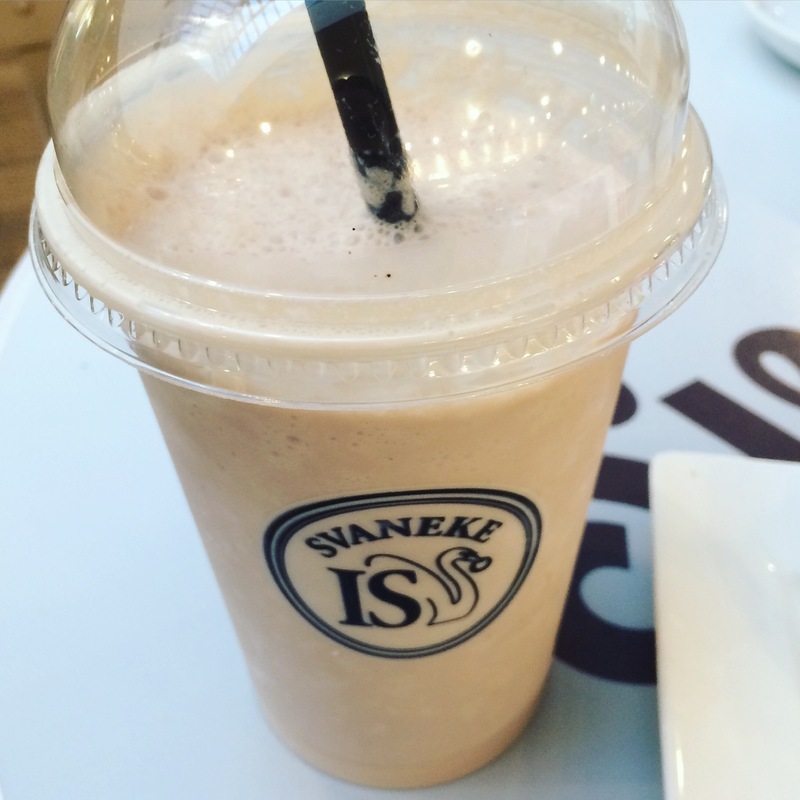 “Svaneke Is ” is definitely a place to visit for a nice piece of cake and a milkshake, yum! So definitely a good Friday! Now I can welcome the weekend and be a step closer to starting the education I really want and I don’t need to rush around and be stressed out due to old worn shoes, notepads I need and a bag I don’t have, hallelujah! I just need to see if my big handbag can hold my books in it – crossing my fingers!! And then I think I’m set.. I can’t wait to start the assistant nurse education! I have small feet for a dude and I hate shoe shopping too.